Hundreds of BMW M3 owners have their cars tuned. The changes that apply to the vehicles are not only aesthetic but also practical. Indeed, the improvement in performance is one of the most pleasant tuning upshots. When it comes to the particular models, E9x is probably one of the most frequently adjusted BMW’s, and the loyal fans of the brand can explain why. Let’s say that this very build is just awesome. 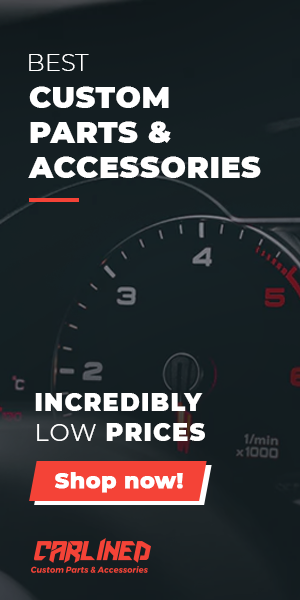 The owners adore their BMW’s M3 and they never get tired of making them better, faster, and prettier. This model is the driver’s fantasy come true. The visual appeal of BMW has lately been due to the Liberty Walk contribution, the successful Japanese tuner that has built quite a hype around one’s service. Suffice it to say that their body kits are able to awake the inner beast in the car, and who knows, maybe in the driver too. 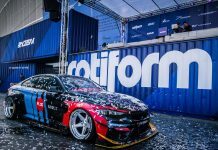 Model E93 Liberty Walk tuning shows that the extra aggressive appearance adds the genuine masculinity to the vehicle, and it is perfectly mastered by this brand. In combination with the red Dinan brake calipers and PUR LX12 wheel, the car remains in the limelight all the way to the garage. 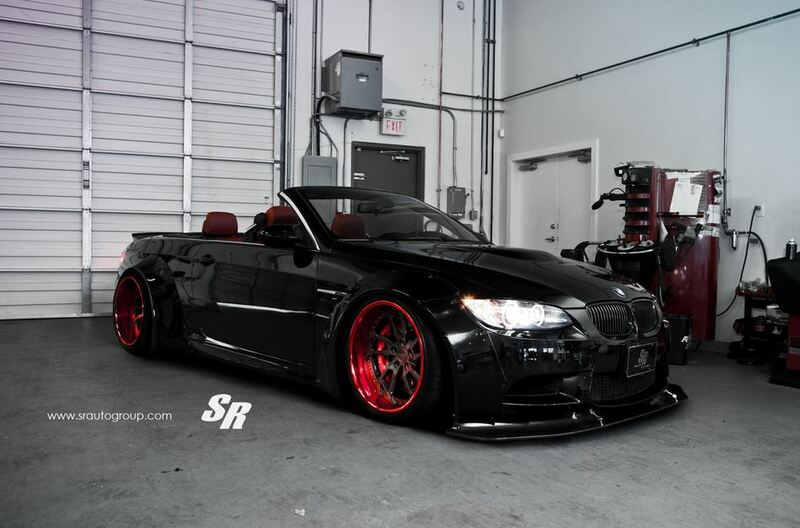 E93 Liberty Walk convertible is exactly what the cars like BMW deserve.